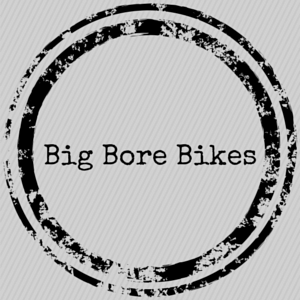 At Big Bore Bikes we are your one place stop for all your biker related needs. We sell top of the line motorcycles and any part you may need. Not to mention, we do repairs and provide our expertise to do custom work to enhance the look of your ride.Our store options are endless. We also sell clothes, helmets, jewelry, 4-wheelers, accessories, and much more! 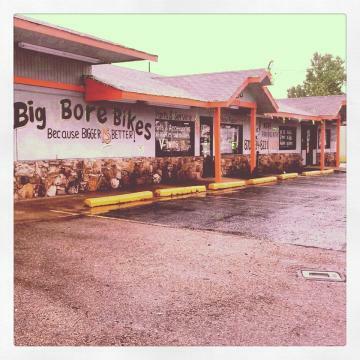 So if you're needing any repairs or just a brand new look for ride, stop on by Big Bore Bikes. We know you will find what you are looking for right here!